Gasmart Ltd Gas Safety Certificates We provide Gas Safety Certificates for Landlords. Once you have used our service, our systems will send an automatic email reminder ahead of the due date to ensure that the renewal is done in time. As a landlord you are legally required to have all gas appliances in the properties you let checked every 12 months. You are also expected to hold a Gas Safety record. We make the whole process simpler for you with our standalone Gas Safety Certificate Check (CP12). 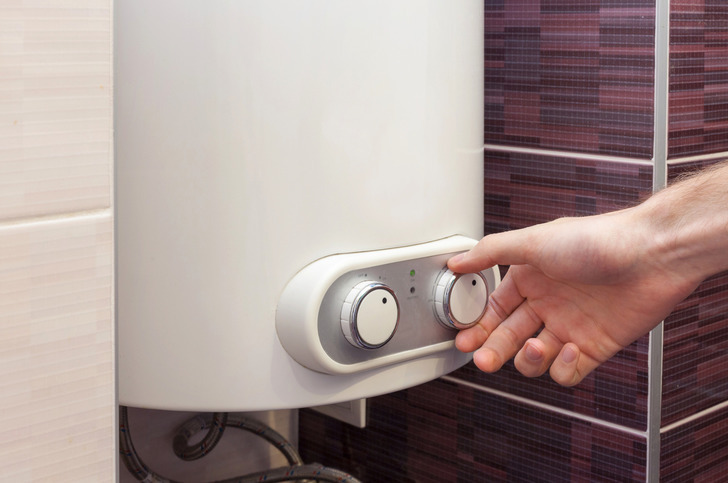 Our team are registered Gas Safe accredited engineers, qualified to issue Gas Safety certificates, service boilers and provide maintenance for all gas and central heating systems. Appliance covered – Boilers, Cookers, Water Heaters, Gas Fires and Warm Air Boilers and Meters call us today to discuss your requirements on 0208 406 8869 or 0785215089 or use our contact us form. 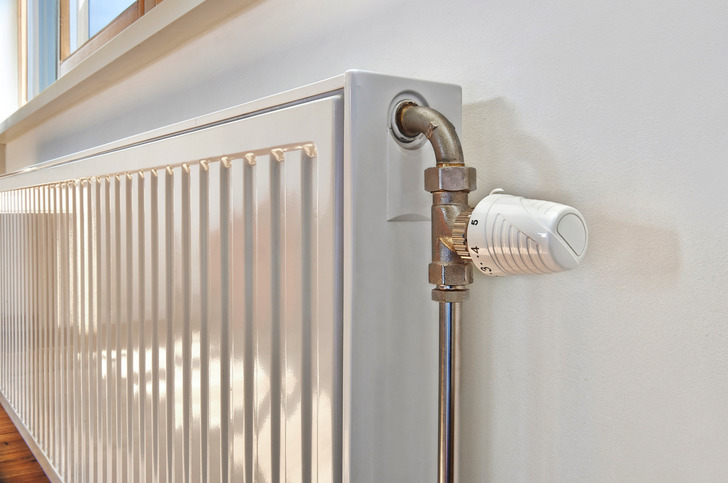 In 1996 the Government passed a law that requires all landlords who rent part or all of a property, to have all gas appliances and pipework gas safety checked and certified, to prove that the gas appliances meet gas safety standards. This must happen every 12 months. This applies to all gas appliances used for both cooking and heating. Landlords are required to provide evidence of the checks by way of a Gas Safety Certificate. Check standing and working pressure. Check burner pressure / gas rate against manufacturer's data plate. An appliance cannot be deemed as having been checked, until the above has been completed. On completion of the Gas Safety Certificate inspection, you will be emailed the certificate. We will email you a reminder each year before the expiry date and schedule a return to your property to keep your gas safety certificate up to date. Gas Safe Register is the only official list of engineers who are legally allowed to work on your gas cooker, boiler and gas fires. All Gas Safe registered engineers carry an ID card so they can show you they are Gas Safe registered when they arrive.